As a well established company, we are engaged in providing nickel silver alloy with high quality standards. These are known for their sturdiness and resistance to corrosion. 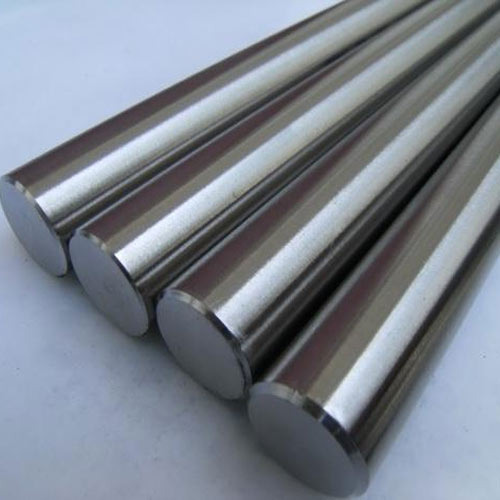 On the basis of the client’s specifications, we can offer nickel silver alloy in various options.